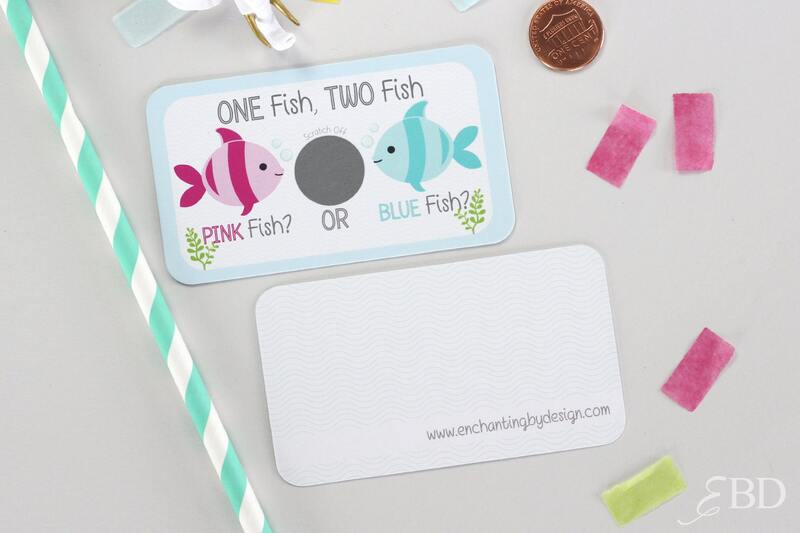 • Printed on ultra-think 16pt high quality card stock with a matte finish. 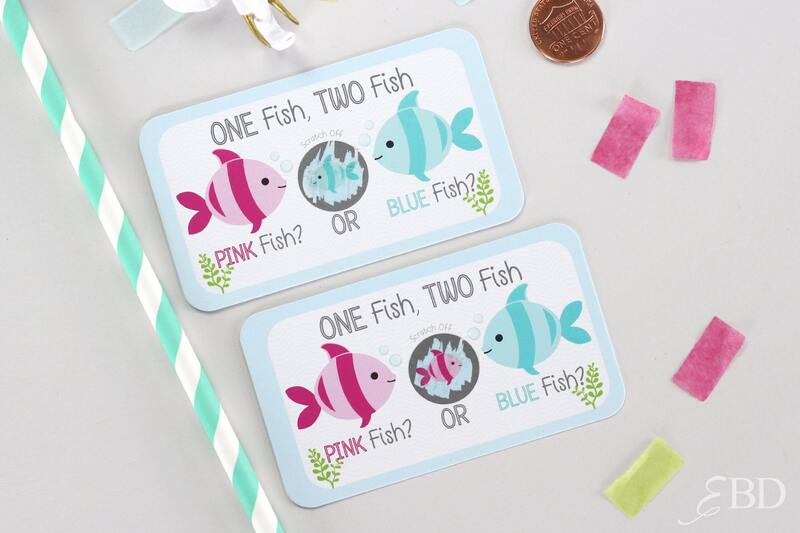 Super cute scratch cards and fast shipping. Loved them! PERFECT!! Thank you! Fast Shipping!